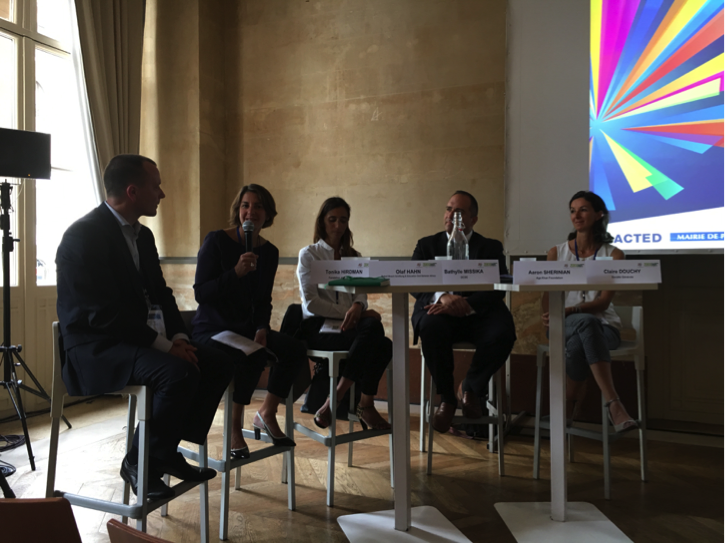 Fondation de Luxembourg participated in a panel at the Convergences World Forum on September 5, 2017. Launched in 2008, the Convergences World Forum has become a key event for experts and decision-makers who seek innovative solutions to today’s social and environmental challenges. 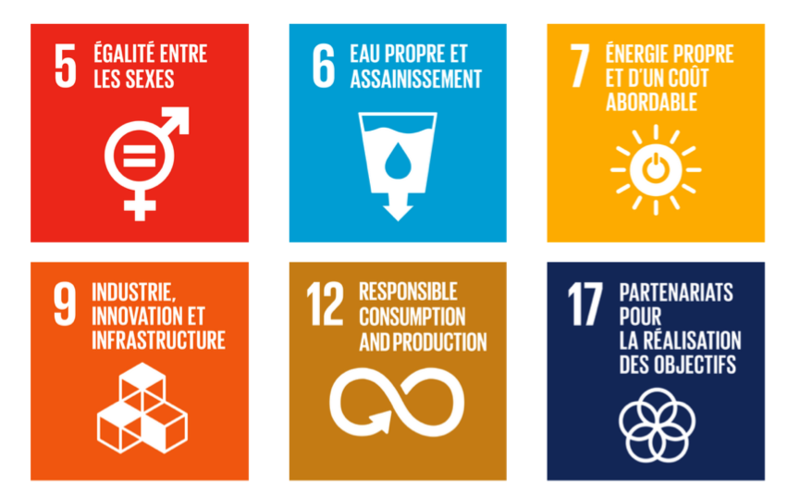 Its main aim is to promote the Sustainable Development Goals (SDGs), the global agenda set by the United Nations to address collaboratively the most pressing global issues. 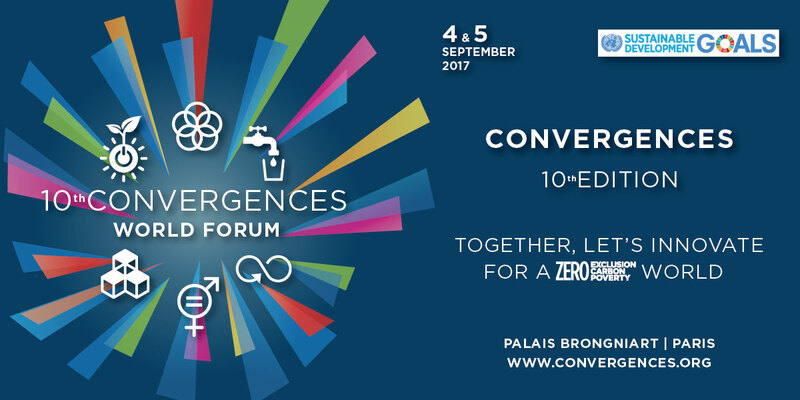 For its ten-year anniversary, the Convergences World Forum welcomed more than 7.000 participants and 300 speakers coming from all over the world. Fondation de Luxembourg’s Director General Tonika Hirdman, along with Bathylle Missika, OECD Development Center, Olaf Hahn, Robert Bosh Stiftung, Aaron Sherinian, Aga Khan Foundation, and Claire Douchy, Société Générale discussed philanthropy’s role with regard to achieving the SDGs. Key observations made during the panel include the importance of the SDGs in streamlining private efforts on issues that have been globally acknowledged along with the capability of foundations to test new ideas while acting long-term. All participants finally stressed the need for increased collaborations at every level – government engagement, businesses, private foundations – to foster long-lasting solutions that can be replicated and scaled-up in order to have a greater impact.